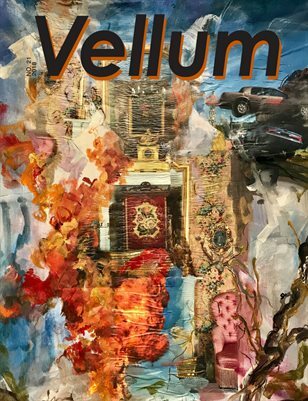 We’re very pleased to present Vellum 21 which features Natalie Collette Wood on the cover. Wood is a multidisciplinary artist who blurs the line between memory and reality. Through painting, sculpture and collage she draws from personal experience to create dynamic landscapes detailing time suspended in a half awoken dream. Her sculptural pieces combine elements of nature and man-made materials to question what is real and what is fantasy. Temp on Mars our curatorial project for Vellum 21 focuses on seven artists who create fantastical narratives using earthly quotas of fauna and flora. We’ve also reviewed some of the fairs we’ve participated in recently.